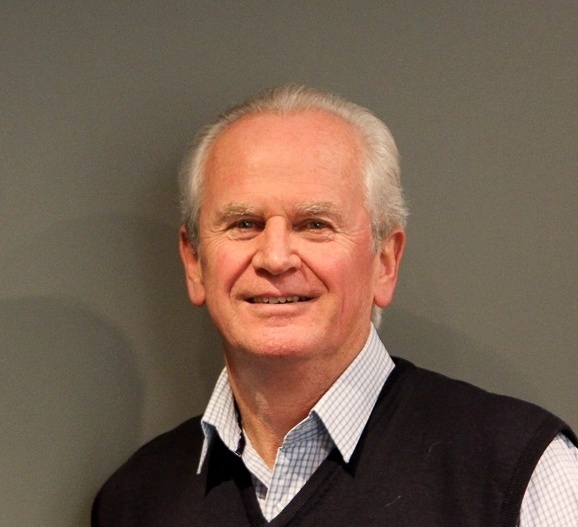 Our founding directors, Clive Gardner and Nigel Whiteman commenced their working relationship in 1981 as managers in a Process Engineering company which engaged in a wide variety of projects in the Dairy and Meat industries. As General Manager of the Projects Division Nigel can recall his frustration and concern at having to run relatively complex and high risk projects with limited financial information from crude computerized accounting systems. This frustration was shared by Clive as Financial Controller and so jointly they evolved policies and procedures to better manage and report on projects in a corporate environment. By 1984 PC based systems were emerging and providing new and exciting opportunities for those with an interest in business management. The temptation was too great for Clive and Nigel who left the security of their corporate world to establish a business providing financial management systems to project based businesses. A qualified accountant with over 30 years practical experience working with hundreds of project driven companies. 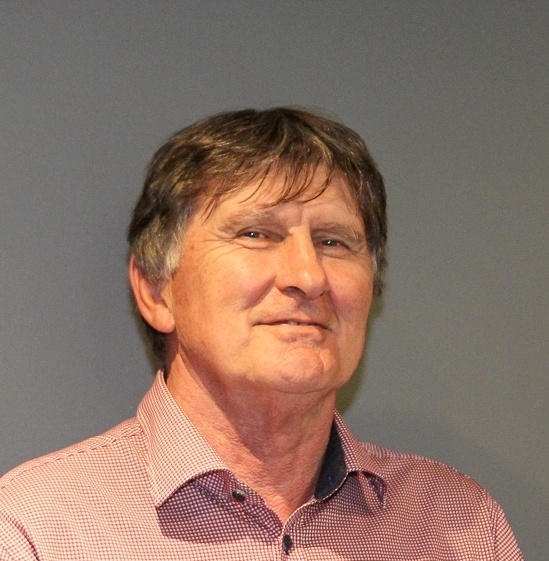 As well as Clive's executive responsibility for business development he retains an active interest in the functional design of Workbench, providing a balanced view on delivering a solution that is compatible with project and corporate financial management. An honours graduate in mechanical engineering with considerable project management experience on engineering projects in Australia, New Zealand, Brazil and the United Kingdom. 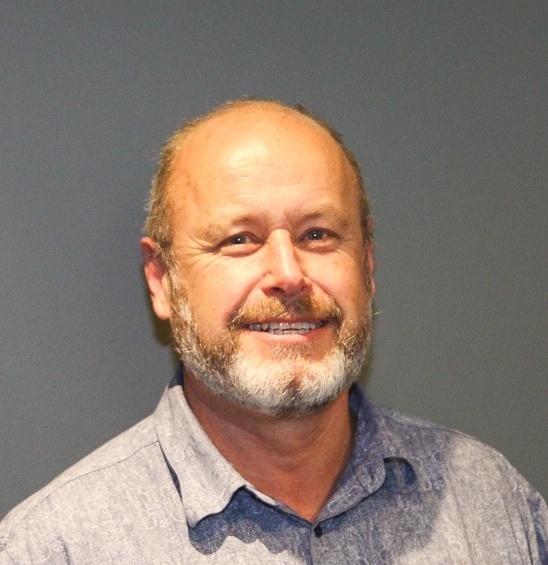 Nigel has executive responsibility for client services, ensuring that we and our business partners deliver the Workbench software in a practical and effective manner. 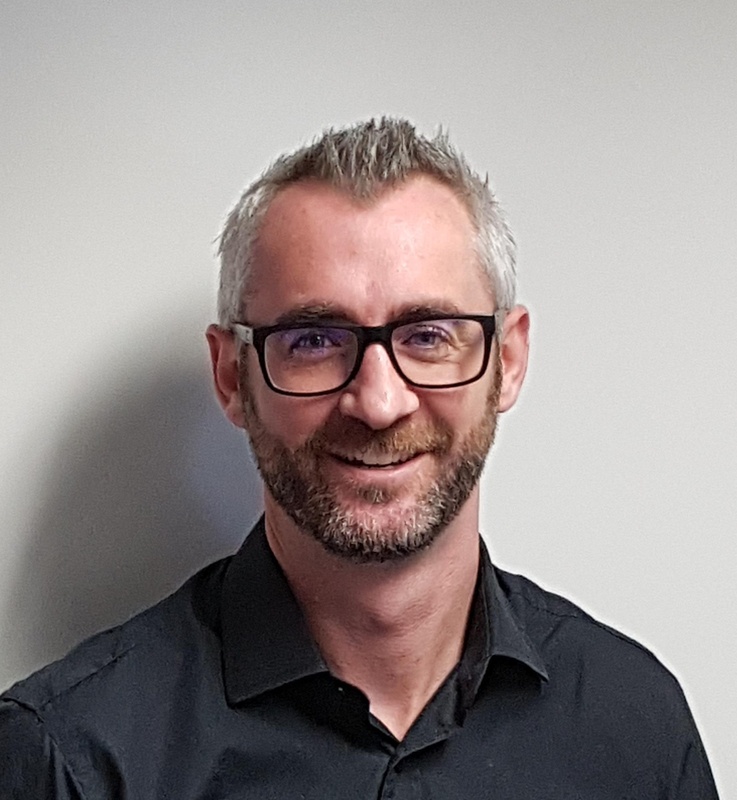 Nigel's close involvement with many of our leading clients provides the conduit for our understanding of the evolving functional needs of our market which drives our development plans for the Workbench software. Things have come a long way since I started out as a programmer over 35 years ago. A technology revolution has taken place, and it is so exciting to be living now in a time of such creativity and possibility. I've been involved with Workbench since very early days, and in my current role as Software Development Manager it is much more about conceptual input and oversight than actual coding for me now. I love working with young people. If I have one guiding aesthetic it is that of elegance. The elegant solution combines power and utility with simplicity and beauty. In our software development we are constantly striving for elegance and simplicity, and fighting the tendency to complexity. Outside of work I enjoy music of all sorts. Spotify is great in this regard, but there is really nothing to compare with the great classical music heard live in concert. My family, especially the grandchildren, are a great joy. I have to confess to an addiction to techy things. My colleagues and family make fun of my large collection of phones, tablets, computers, screens, and network stuff, none of which I can throw out. But I figure it is part of my job to have at least one of each new gadget. 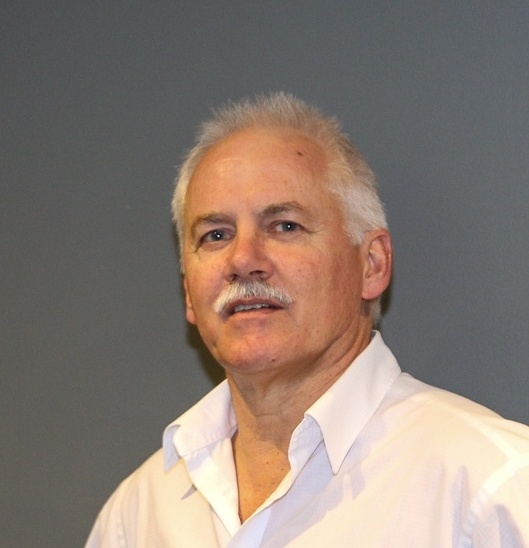 I am a Chartered Accountant (ANZCA) and I have worked with Workbench software as a Consultant for the last 17 years. My working history covers Chartered Accounting and the Financial Control of a range of businesses. Some of these businesses included infrastructure maintenance companies where I managed the practical aspects of accounting for projects. I completed an MBA to complement my skills. My research project for the MBA was based on the financial management of project-based SME’s. I found it useful for my own development but also I have been able to pass on good advice to clients. I train clients both one on one or in larger groups in the implementation and use of the Workbench product. I explain how Workbench fits into best business practice utilising accounting knowledge, business process and project analysis. I thoroughly enjoy working with diverse clients. I like getting alongside staff in client organisations and solving real business issues. I lead a multi-disciplined team of Accountants, IT Specialists and Help Desk staff tasked with supporting our clients. The team implements the Workbench software and supports the clients continuing needs. Family is very important to me and I use every chance I get to spend time with my wife and four adult children. In any spare moment you will find me in the garden. I never thought I would work for a software company and I have now been working with the Workbench software for over 15 years. Growing up I always had a passion for anything mechanical and hands on. Whether it was the lego set i got every Christmas as a child, woodwork & metalwork classes at school or playing with motorbikes and cars as I got older. Looking back I realise that my enjoyment was actually understanding how things were put together and how they worked. From there once I understood something it was a natural progression to try and make it better. After studying a cert IV in Micro Computer Technology I took the opportunity to spend some time in the UK. I spent a couple of years managing Workbench for a large Engineering firm and then spent 2 years with a large software business Comino where we implemented Workbench as a social housing development tool. 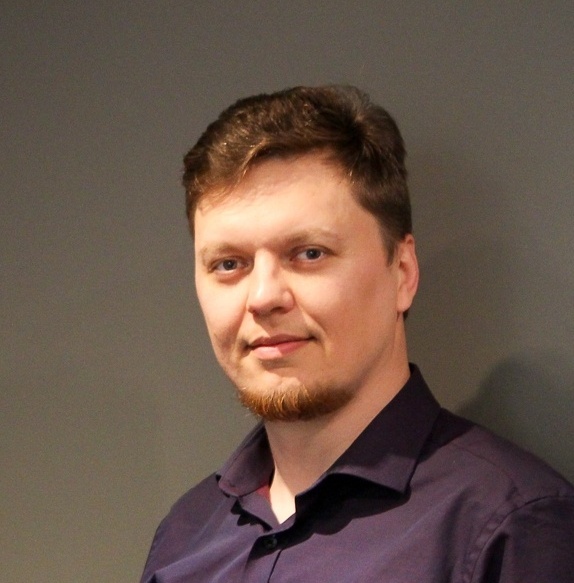 For the last 10 years I have been based in Melbourne Australia, when I reflect on my time with Workbench I see that my curiosity of how things work and the practical approaches I apply has really enabled me to excel in delivering improvements to our clients. These days I look after our Australian Team, get involved in new Business and Consulting activities and whenever I get the chance I like to get buried in a Sharperlight BI project. In my free time I like to indulge in outdoor pursuits of Kitesurfing, Mountain Biking and Standup Paddle Boarding. I’ve started my career in late nineties as a Software Developer for Oil Research company with a certain degree in scientific research. A solid background in math and physics was a great helping hand to complete my bachelor degrees in Geophysics and Computer Science. However, Dot-com boom helped me to realize all different opportunities on foreign markets in business related solutions. Multiple US companies popped up and offered great options for recent graduates and I have used this opportunity to join a project related to Warranty automation business for Komatsu and Paccar. Despite of risky web only approach and IE5 web browser, we’ve completed this project on time. This was the beginning of XHR driven web sites. For the last 6 years, I have been working for Workbench. During that time, I was able to utilise my skills and recent technologies to convert Workbench and grow a Web only solution. I really appreciate my choice and New Zealand offers great opportunities and a balance between work and leisure. I’m an outdoorsy person and nothing can beat New Zealand in this category. I take alot of satisfaction from the great relationships I have built over the years with my clients. In business and management consulting our clients constant strive for improvement always brings interesting challenges. I am proud to be able to play a part in delivering positive changes to our clients.